Robin Buckham is known for her energy and passion – for business and for education. Robin honed her leadership skills in general management in a tough commercial manufacturing environment, transforming an ailing steel business into a competitive logistics provider in the Australian and Asian markets. In higher education, she established new marketing and external relations operations, and successfully consolidated the market leadership of two universities in their respective states. Robin was most recently the CEO of Family Business Australia, and has professionalised this association, returned it to profitability, and widened its profile. She has proven abilities to build synergies in teams among disparate internal players, and to influence external stakeholders for the benefit of the organisation. In the higher education sector, Robin’s expertise lies in the areas of strategy and brand, with operational experience in marketing and recruitment across both international and domestic spheres. She has lead the external relations functions at two universities, encompassing alumni, philanthropy, events, and media, community and partner relations. Robin has lead student administration activities in the sector across the student life cycle, from enquiries and selection, enrolment, scholarships and fees, to graduations. 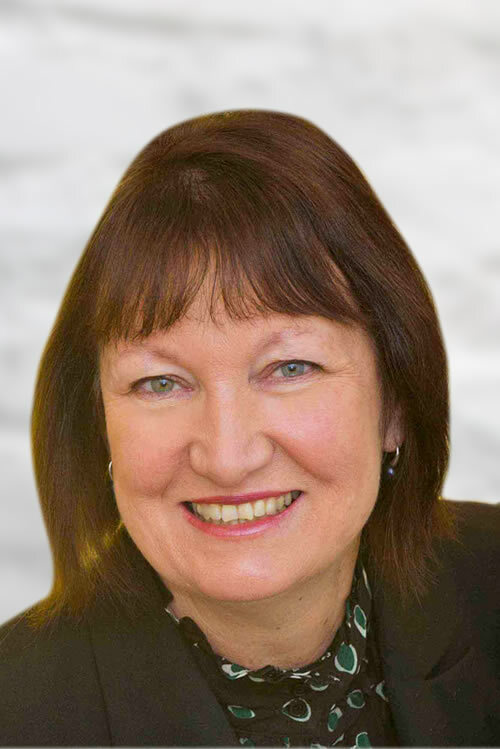 Robin has served on international marketing conference committees and is frequently asked to speak at conferences in both the education and associations sector. She has also served on a range of boards, from a state owned corporation, stock exchange, private film school, and TAFE, to the audit committee of Wollongong City Council, Regional Development Board, and Business Chamber, and served on the Australian Digital Business Council and the Australian Small Business Ministerial Council. Robin holds a Bachelor of Arts and Diploma of Education from Sydney University, and a Masters of Commerce in Marketing with distinction from the University of Wollongong. She completed an EMBA program at Columbia University.